Blue Sky Technologies is dedicated to providing dependable Managed Services within a monthly projected IT budget. With our all-inclusive approach to network security and computer support, we are your one-stop shop for all things IT, reducing the time spent contemplating solutions and the overall cost of your business technology. Blue Sky Technologies provides effective Managed Services backed by trustworthy experts, specializing in Server Management, Desktop Management, Help Desk and Backup Planning. 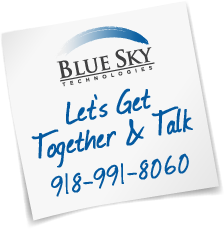 Serving businesses nationwide, Blue Sky Technologies has developed our Managed Services with your industry in mind. 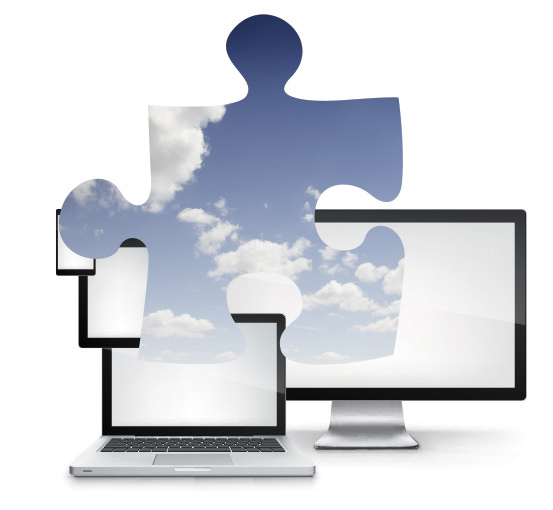 Let’s get together and talk about how our services can help you connect your next puzzle piece.